After awakening from hypersleep with no memory of their mission, astronauts Lt. Payton (Dennis Quaid) and Cpl. 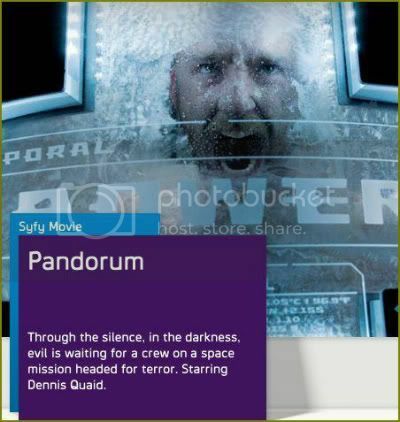 Bower (Ben Foster) discover that the 60,000 passengers aboard their vast spacecraft have vanished without a trace. Little do they realize that they will soon be fighting for the survival of the entire human race. 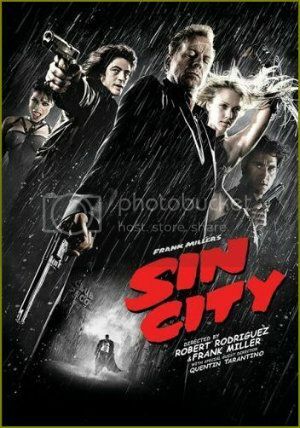 Cast includes Dennis Quaid, Ben Foster, Cam Gigandet, Antje Traue, Cung Le, Eddie Rouse and The Walking Dead's Norman Reedus. Star Trek (original series movies) cast include William Shatner, Leonard Nimoy, DeForest Kelley, James Doohan, George Takei, Walter Koenig and Nichelle Nichols. 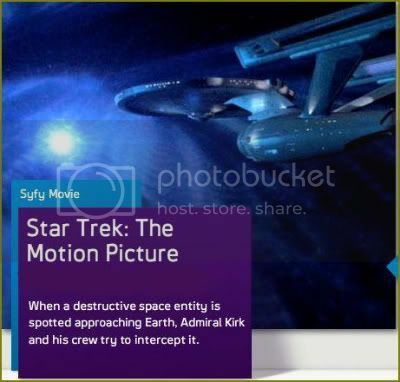 Adm. Kirk (William Shatner) and the crew seek an intelligent alien entity. Guest cast includes Majel Barrett, Persis Khambatta, Stephen Collins, Grace Lee Whitney and Mark Lenard. Gory sequel finds the bloodsucking heroine (Kate Beckinsale) tracing the origins of the ancient feud between the tribes of vampires and werewolves. Cast includes Kate Beckinsale, Defiance's Tony Curran, Derek Jacobi, Bill Nighy, Michael Sheen and Sophia Myles. 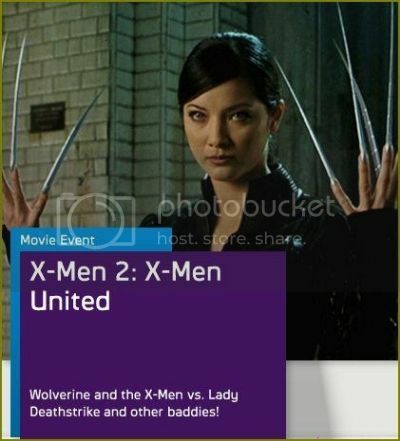 A prequel to the first two Underworld films, this fantasy explains the origins of the feud between the Vampires and the Lycans. 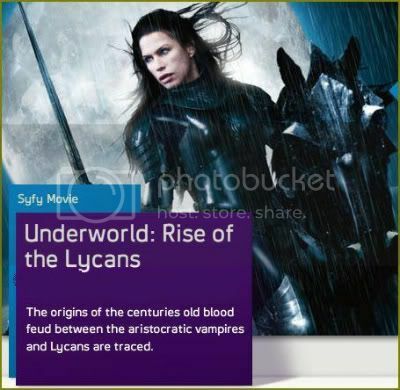 Aided by his secret love, Sonja (Rhona Mitra), courageous Lucian (Michael Sheen) leads the Lycans in battle against brutal Vampire king Viktor (Bill Nighy). Determined to break the king's enslavement of his people, Lucian faces off against the Death Dealer army in a bid for Lycan independence. Cast includes Michael Sheen, Bill Nighy, Rhona Mitra, Steven Mackintosh, Kevin Grevioux, David Aston, Geraldine Brophy and Leighton Cardno. Cast includes Kimberly Beck, Peter Barton, Corey Feldman, Erich Anderson, Crispin Glover, Clyde Hayes, Barbara Howard, Lawrence Monoson, Joan Freeman and Antony Ponzini. 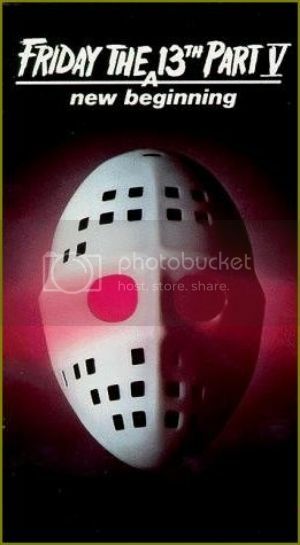 Can it be that Jason is back, slashing and slaughtering his way through this fifth installment? Still haunted by his gruesome past, Tommy Jarvis (John Shepherd) - the boy who killed Jason Voorhees - wonders if somehow he is connected to brutal slayings occurring in and around the secluded halfway house where he now lives. 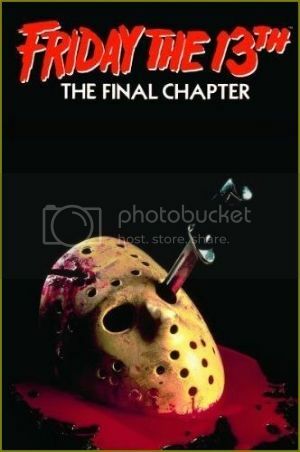 Cast includes Melanie Kinnaman, John Shepherd, Shavar Ross, Richard Young, Marco St. John, Juliette Cummins, Carol Locatell, Vernon Washington, John Robert Dixon, Mark Venturini, Richard Lineback, Corey Feldman, Ric Mancini, Miguel A. Núñez Jr., Corey Parker and Debi Sue Voorhees.